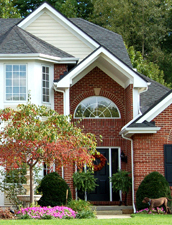 We will provide you with an home inspection report that is easy to read and easy to understand. Check for leaks,Safety & Proper Installation. All types of Gas pipe including Yellow coated Stainless Steel flex.